STARRING HEROES FROM CRISIS ON INFINITE EARTHS! Diana Prince is in the grip of a Domesday cult when Steve Trevor leaps into the fray! 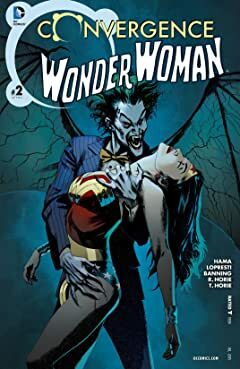 But can he save Etta Candy from vampires of Red Rain? 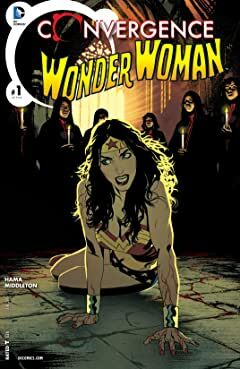 Fan-favorite writer Greg Rucka returns to chronicle the adventures of the Amazing Amazon in the DC Universe's darkest hour! 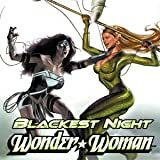 Black Lantern Maxwell Lord has risen and he seeks revenge and retribution for his murder at the hands of Diana. 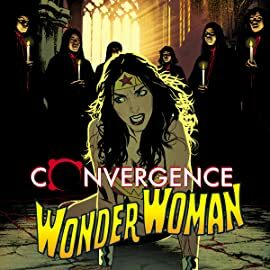 Look for unexpected changes to await Wonder Woman in the course of this series as she plays a major role in the War of Light against the Blackest Night. STARRING HEROES FROM CRISIS ON INFINITE EARTHS! 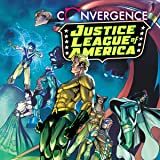 With their heavy hitters sidelined, Elongated Man must lead the much-maligned ÒDetroit Justice LeagueÓ against the overwhelming power of the heroes from the Tangent Universe! 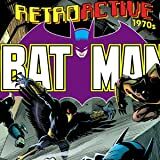 STARRING HEROES FROM ZERO HOUR! 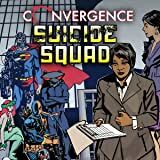 When Kingdom Come's floating fortress of New Oa threatens Metropolis, it's up to Amanda Waller to assemble a team of Metropolis's deadliest villains to stop it.